The Reserve Bank of India has now hiked the cash withdrawal limit from the ATMs from Rs 4500 per day to Rs 10000 per day, while the per week withdrawal limit remains unchanged at Rs 24000. The current account holders will now be able to withdraw Rs 1 lakh per week who were previously able to withdraw only Rs 50000 per week. The credit card holders and the overdraft facility is also allowed up to Rs 1 lakh of cash withdrawal per week. The withdrawal and deposit of money restrictions had been imposed by the government in November after announcing its demonetisation policy which had led to a huge outcry in the public. The cash flow in the economy had slowed down owing to demonetisation policy of RBI. However, it has improved a little over the past two weeks. The deposits of old notes are not allowed at any of the banks in the country now. 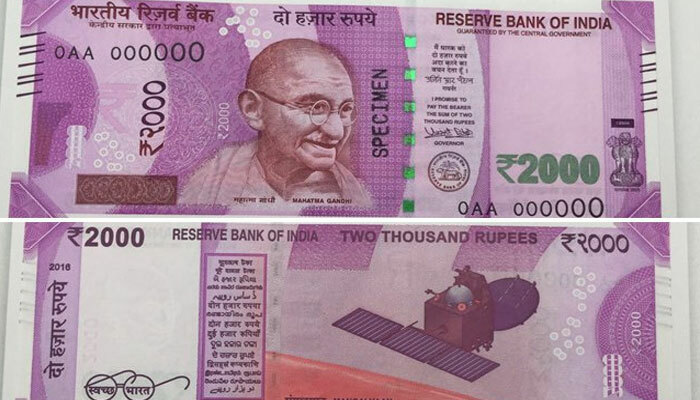 The NRIs are allowed to deposit the old currency worth Rs 25000 until June 30 at the designated offices of RBI. As per an RBI official, the supply of new legitimate currency has been increased from December 2016. In the case of weddings, the family is allowed to withdraw Rs 250000 from the bank. Ever since demonetisation has been implemented into the system, teh government has been emphasising on the need for a shift to the cashless society. PM Narendra Modi has also launched many apps for facilitating the digital transactions in the backdrop of the demonetisation move.